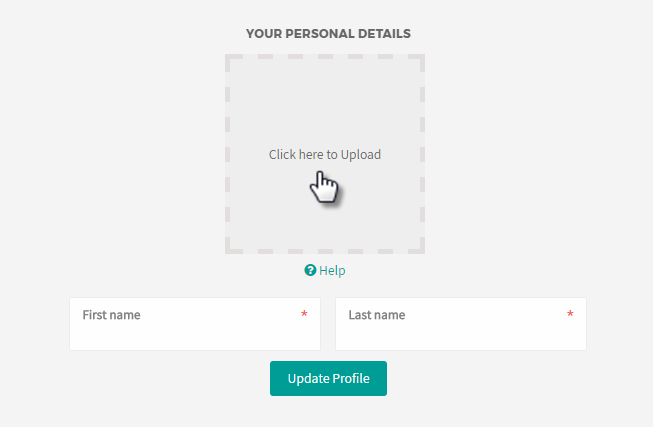 Your Hubtel profile covers your personal data and other account credentials such as your name, password, email and profile photo. When you are logged into your Hubtel account, click on your profile icon at the top right corner of the page and then choose My Profile from the drop-down list. 1. Click Click here to upload under your personal details section. 2. Select a picture from your computer to upload. 3. Click Confirm to finish uploading the picture. 4. 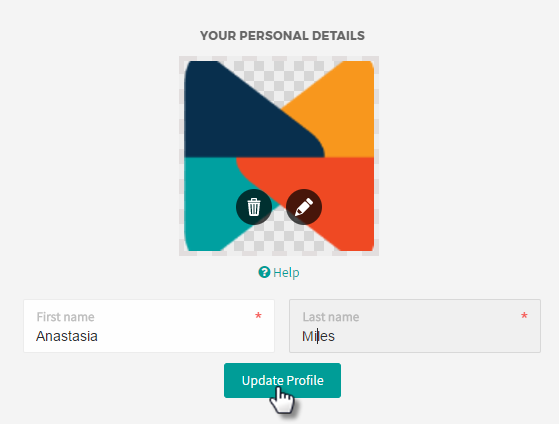 Click Update Profile to complete.